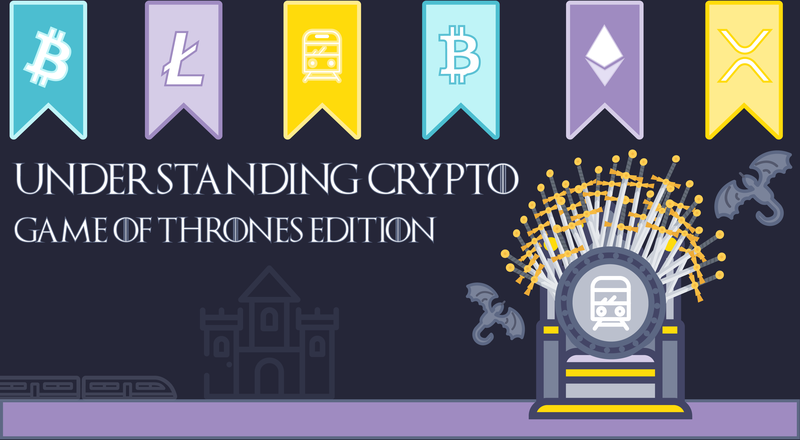 CoinMetro has been through trials and tribulations, but managed to stay afloat and deliver. 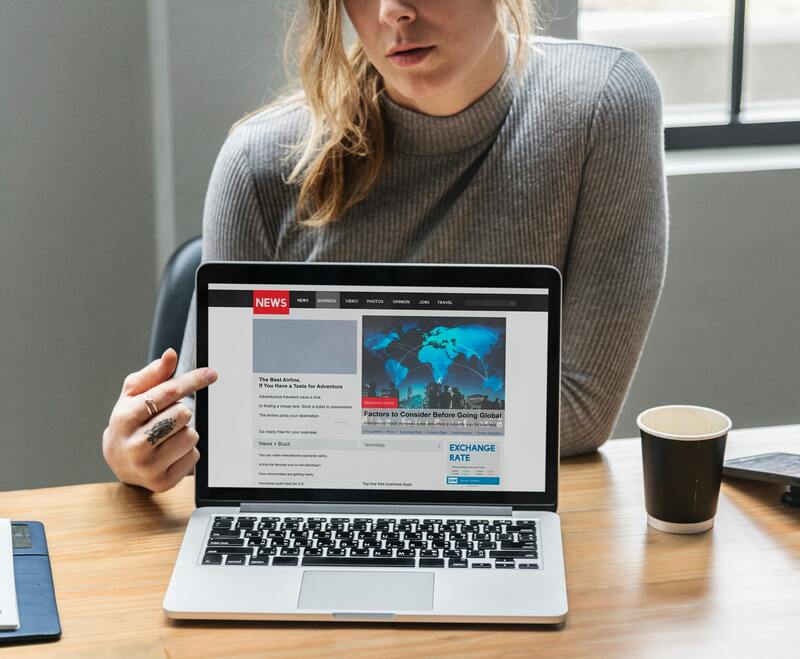 We agree, the timing may not have always been perfect, but what really matters is that we’re on the right track, delivering the great products planned in the initial stage. Here’s our amazing story so far! 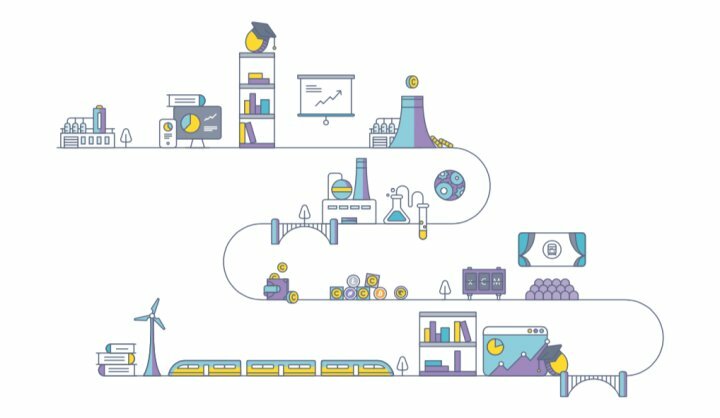 CoinMetro is an Estonia-based company offering a unique and fully-rounded financial ecosystem, bridging the gap between traditional finance and the new financial ecosystem forged around crypto assets, underpinned by blockchain technology. ABSOLUTELY! Due to the wide range of our products, we welcome beginners and pro traders, alike. Ultimately, all of our products are aimed at the mass market. Don’t be shy even if you’re just starting out in the Crypto-verse. 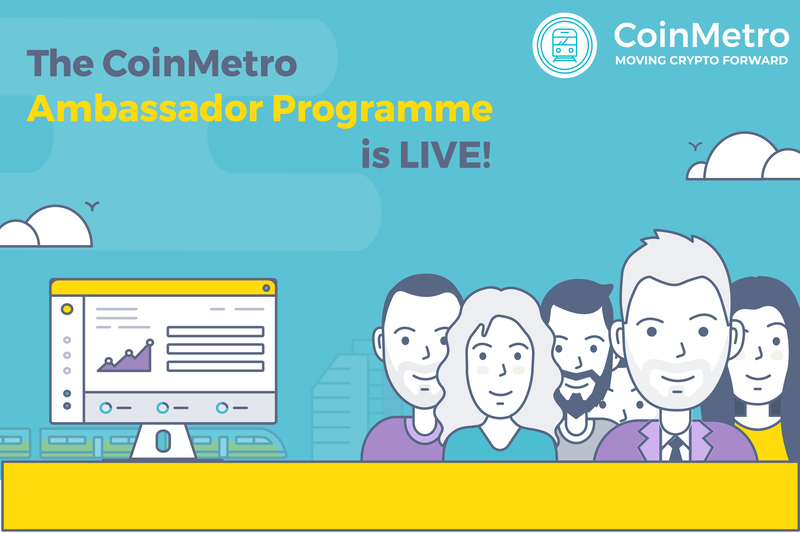 Come to the CoinMetro side, sign up, and explore! Launched our native token – XCM! What are we planning to achieve? Only the sky is the limit we say! We love being transparent, so here it is… Our CEO and Founder, Kevin Murcko, has decades worth of experience in the foreign exchange (FX) industry, being hailed as one of the most transparent CEOs in FX. More than that, the CoinMetro Team’s vast experience – as well as our strong knowledge of the underlying technology within financial trading environments and the liquidity needs of currency markets – means that CoinMetro is well-positioned to support and understand the needs of the wider fintech space, helping to drive it forward.